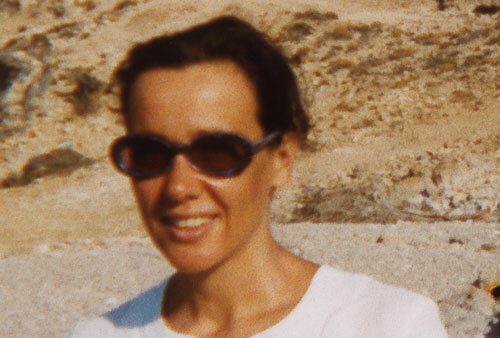 Prof. Elizabeth Sikiaridi was born in London and grew up in Athens. She studied architecture and urbanism at the École d’Architecture de Belleville in Paris and at the Technical University of Darmstadt. She worked at the architectural office Behnisch & Partner in Stuttgart on the Extension of the German Federal Bank in Frankfurt and on the German Federal Parliament in Bonn. Elizabeth Sikiaridi and Frans Vogelaar run together the Hybrid Space Lab in Amsterdam and Berlin. Elizabeth Sikiaridi lectures on design in the urban landscape at University of Duisburg-Essen in Germany and Professor Frans Vogelaar is Head of the Department of Hybrid Space at the Academy of Media Arts, Cologne in Germany. Elizabeth Sikiaridi and Frans Vogelaar have worked as consultants to the Dutch government on “the use of space in the information/communication age”.